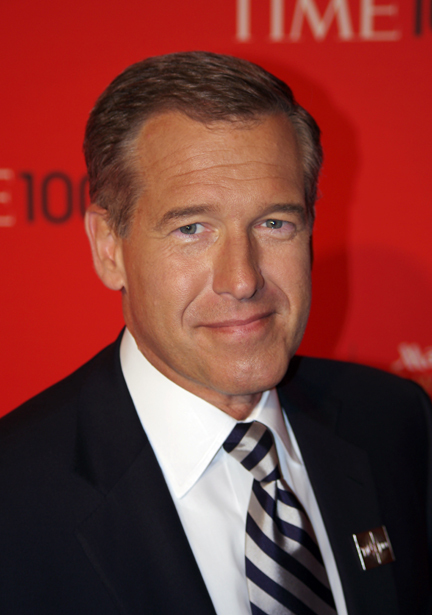 Wonder about Brian Williams? Why he lied. He is an Apollo Personality however, he personifies what are serious flaws in this otherwise magnetic personality type, They generally are considered “the lucky type”-attractive, highly intuitive and charming., However, they have a tendency/gift of making a brilliant show no matter how little they know about the subject, His ability to gloss over the truth and invent a dramatic self-serving scenario is the serious problem sometimes present in Apollos. They will go to great lengths to captivate an audience because they crave celebrity and notoriety. They are heady with the success that comes so easily to them and engage in storytelling with the need to entertain their social circle, At this point it is obvious that he began to believe his lies were the truth. That is also why Apollos make good actors. This type is abundant mostly in Hollywood. More about this personality type here on the site or the book personalitypredictors.com/the-personality-predictors-book.